Did you love some videos on Facebook and click on the "Save video", but they were only saved in your profile and took you so long to load? Do you want to watch those Facebook videos in iPhone to kill your time when you are in somewhere without signal? 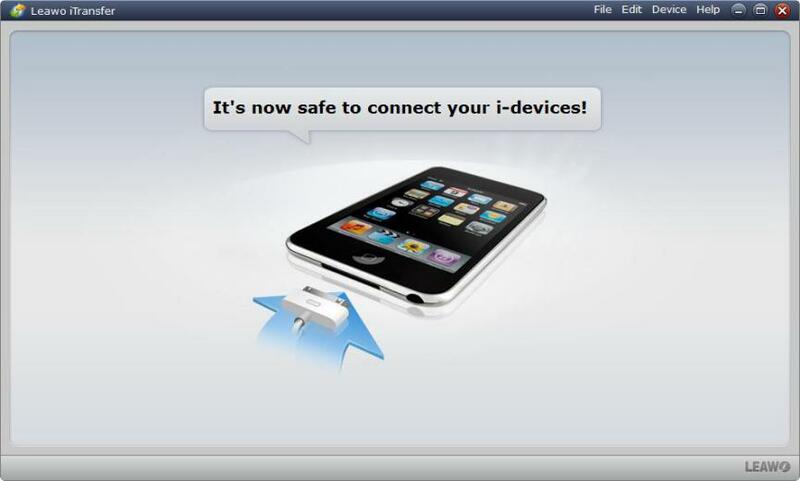 Leawo products provide you smooth experience of downloading from Facebook to your iPhone. Just follow below few steps of simply operation, Leawo Video Downloader, iTransfer, and MyMedia let your favorite videos play offline in anytime. Leawo Video Downloader is a PC software for downloading videos from Facebook and other websites to PC. 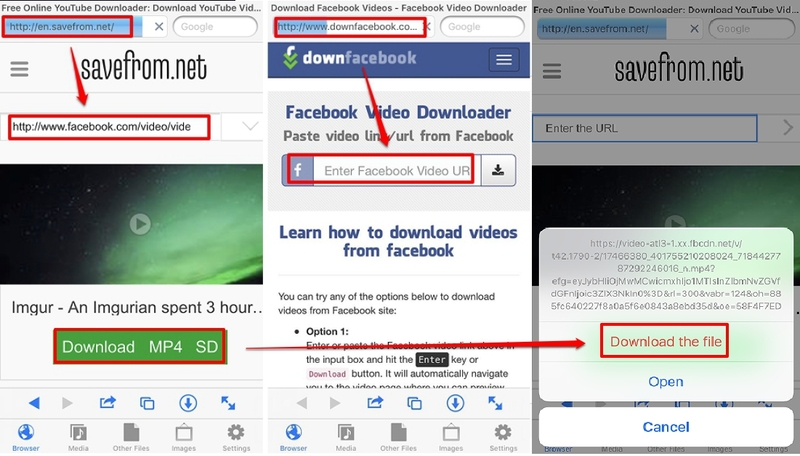 Just browse Facebook and play those videos online in Leawo Video Downloader, you can save them offline within a few clicks. Open Leawo Video Downloader, click on the settings button. Choose Downloader and find save path on the right. 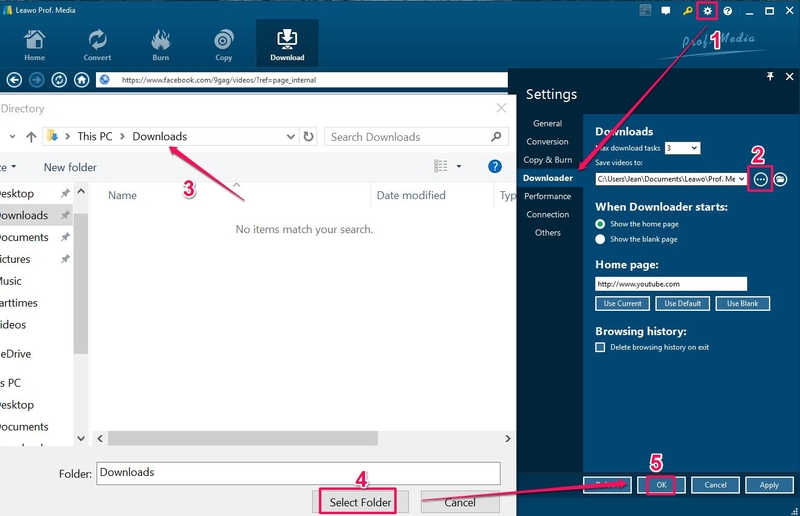 Browse any folder you want and set it as download path. Click on "Download" or "Video Downloader" tabs. Enter in ‘www.facebook.com’ or paste the direct URL in the address box and go to the web pages. 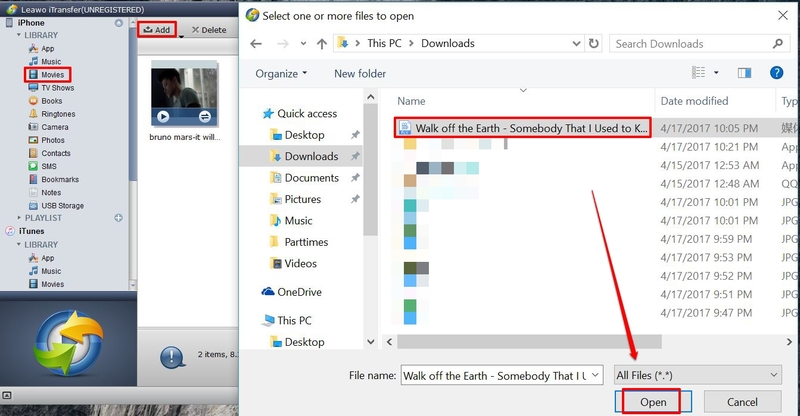 While you watch those embedded videos, the downloader starts to detect the downloading resources. Click on the little green arrow on the right, open the list of the available media for download on the panel. The target video will be listed in various formats and resolutions. Choose the one you require and click on the download button. It will be added to the downloading list and moved to downloaded list after the download process is done. Run the Leawo iTransfer and connect iPhone to computer. iTransfer will auto detect the phone and load its library. Open the "iPhone > Library > Movies" tab. Right click on the Library > movies to Add file / Add folder. Click on the Add button to Add file / Add folder. 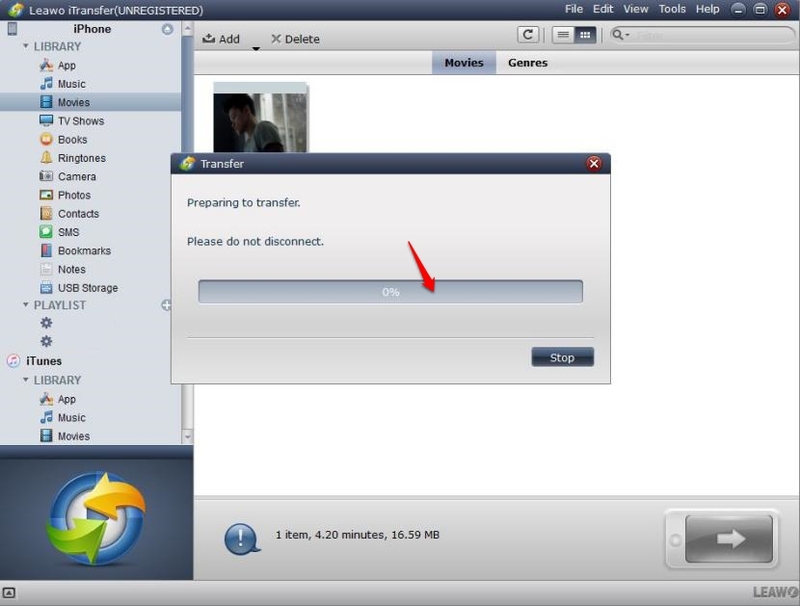 After adding the videos to the movies library, the transfer starts to run as the process bar shows up. Please do not disconnect the phone with the computer during transformation. Now all the videos downloaded from Facebook have been uploaded to iPhone. You could open the Video app on your iPhone (some iPhone users may see the uploaded Facebook videos in TV app on iPhone), then you can see the videos you have transferred to the Library and play them whenever and wherever you want. MyMedia is a handy app which you can download Facebook videos on your iOS devices directly. You can browse the videos on the official Facebook app which makes it easier to find any videos you are looking for. 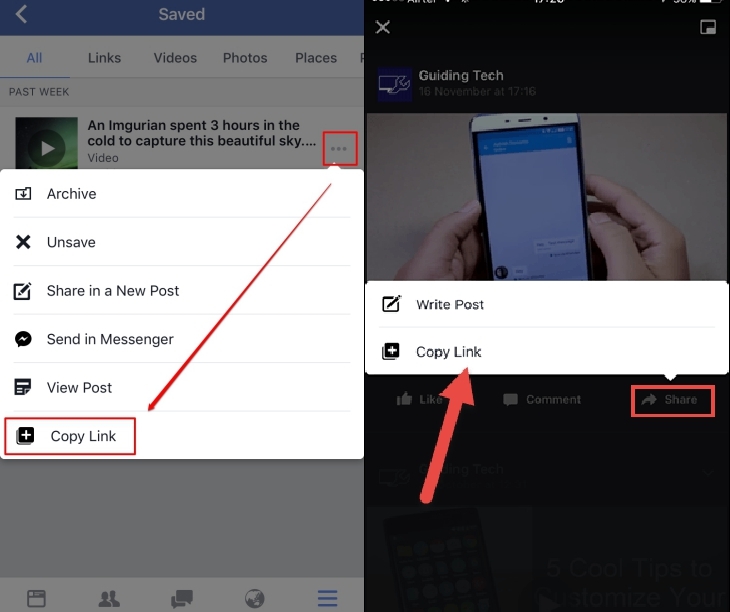 The below steps would show you how to download Facebook videos on iPhone with MyMedia app. Go to the target video page, click on the share button and choose "Copy Link", then the link will be saved in the clipboard. Open MyMedia Browser panel and paste "savefrom.net" in the address box. 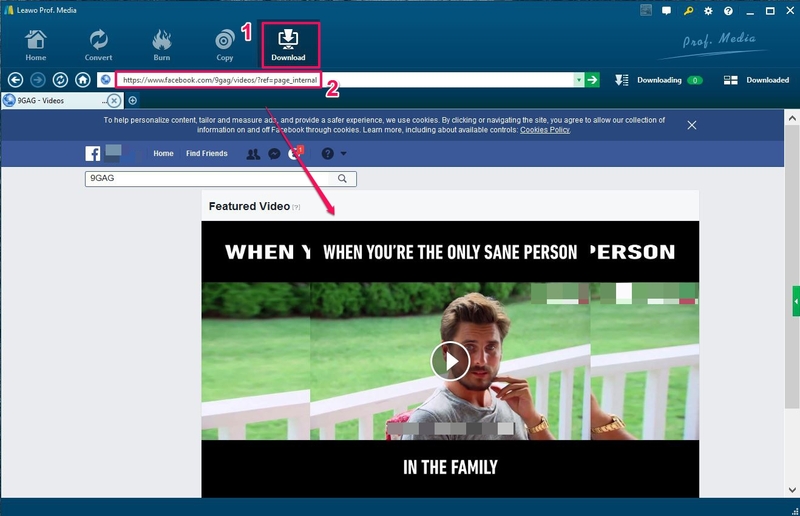 If any error occurs on "savefrom.net", "downfacebook.com" is another website for downloading Facebook videos with MyMedia. Paste the video copy link in the web page and go. A download button shows below the video thumbnail. Click and download the file in MyMedia. Go to the Media panel, there list all the download videos. Now you can see the videos directly from the app. 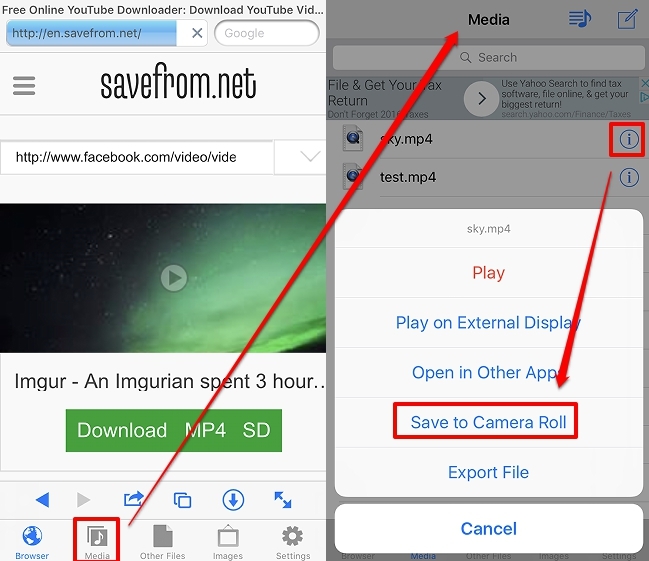 Additionally you can choose to save the video to camera roll in iPhone.